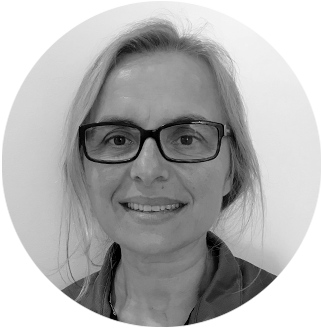 Gi has worked as a remedial massage therapist for 20 years & has worked in many private practice settings and has also worked with the South Australian and New South Wales sporting institutes. Gi has always been interested in helping patients achieve and maintain their goals in health and fitness as well as her support for her peers. Gi works closely with our other health professionals in catering for our patients massage requirements.